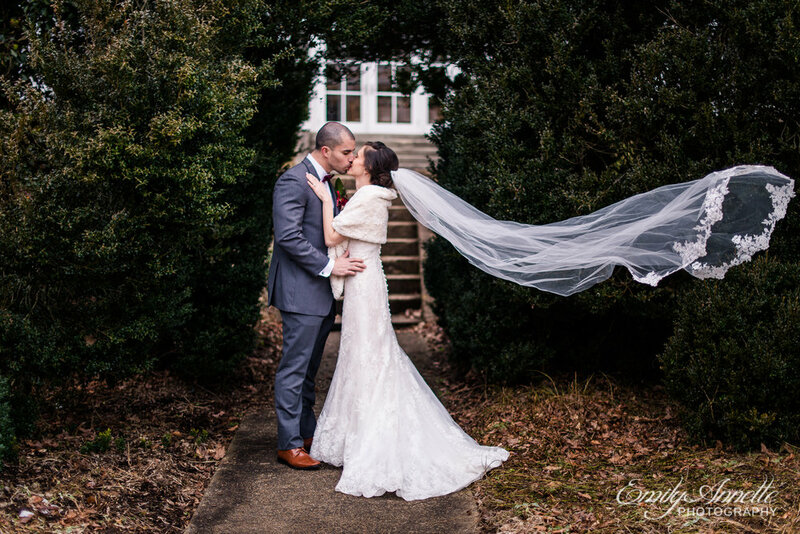 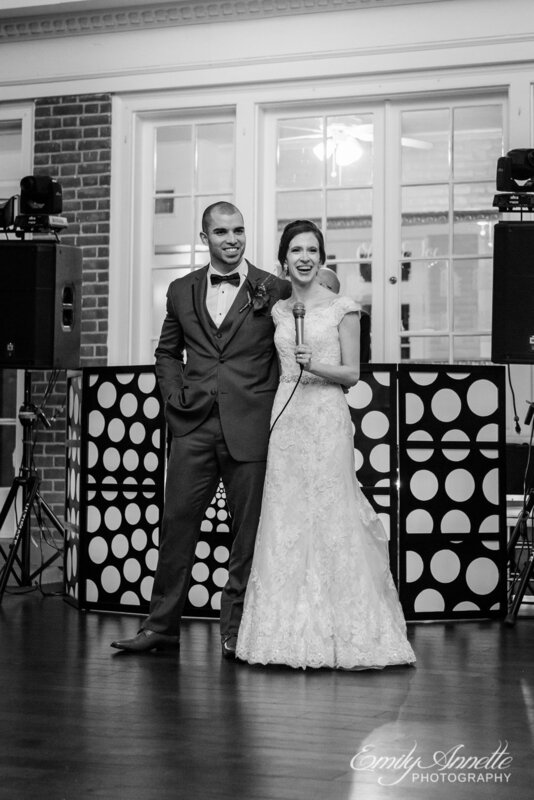 I cannot tell you how excited I was for Olivia and Joe’s winter wedding to arrive! 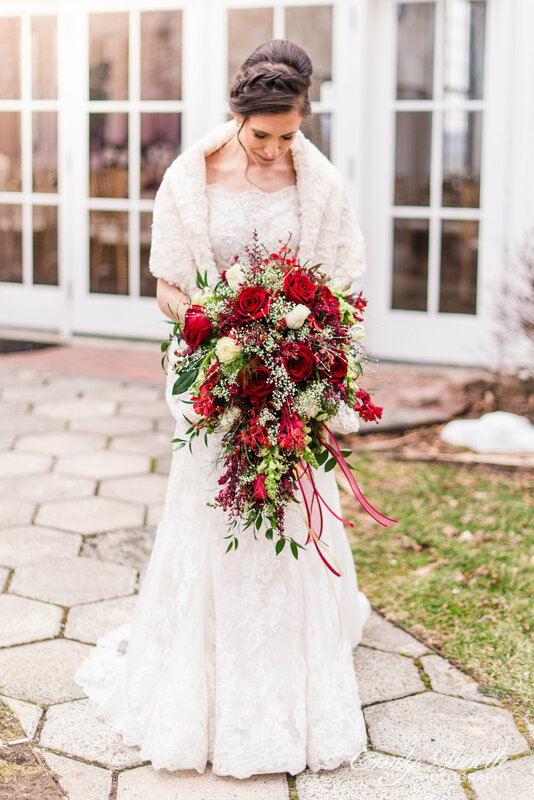 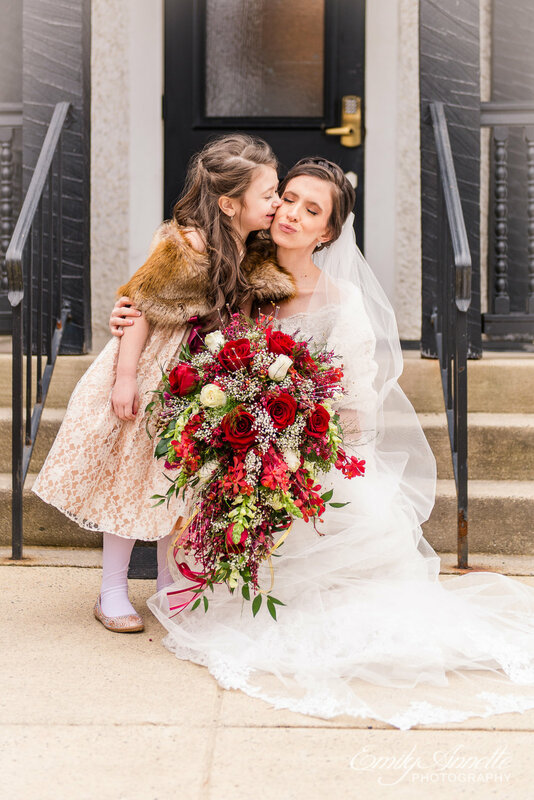 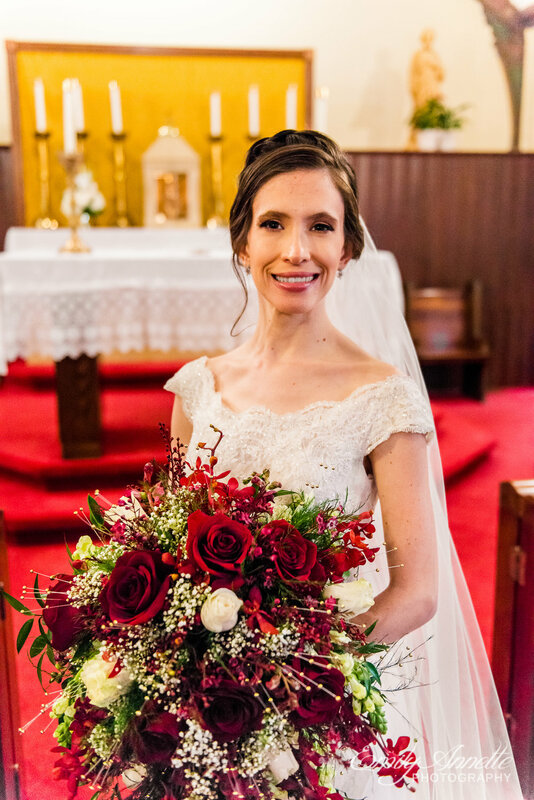 I had never photographed a winter wedding before and it sounded like a fun challenge - especially since a wedding photographer can get a little stir-crazy, waiting in that break between November and May when there’s so few weddings booked. 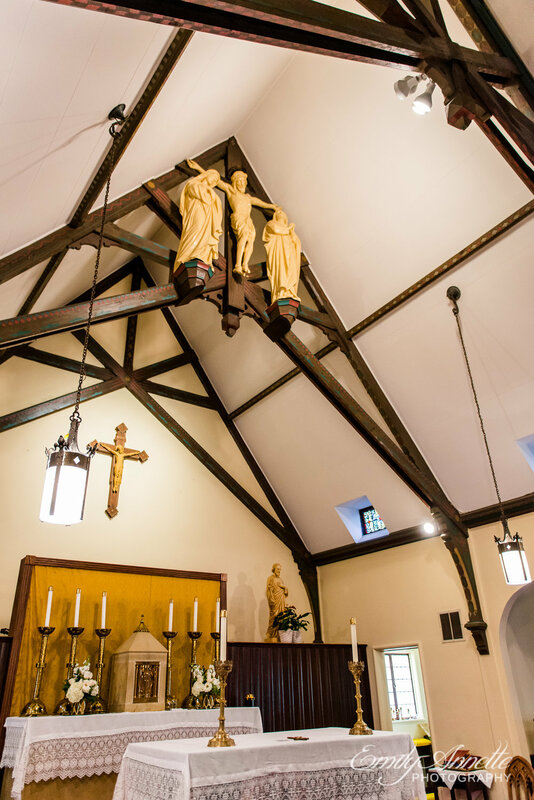 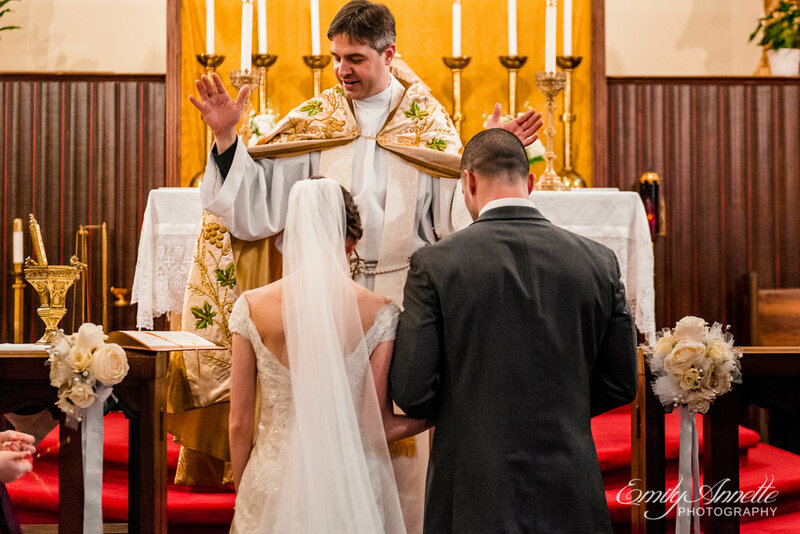 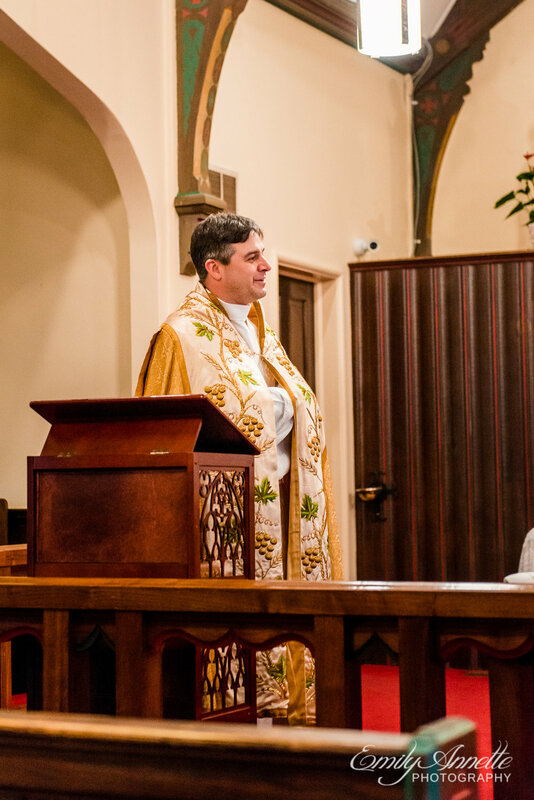 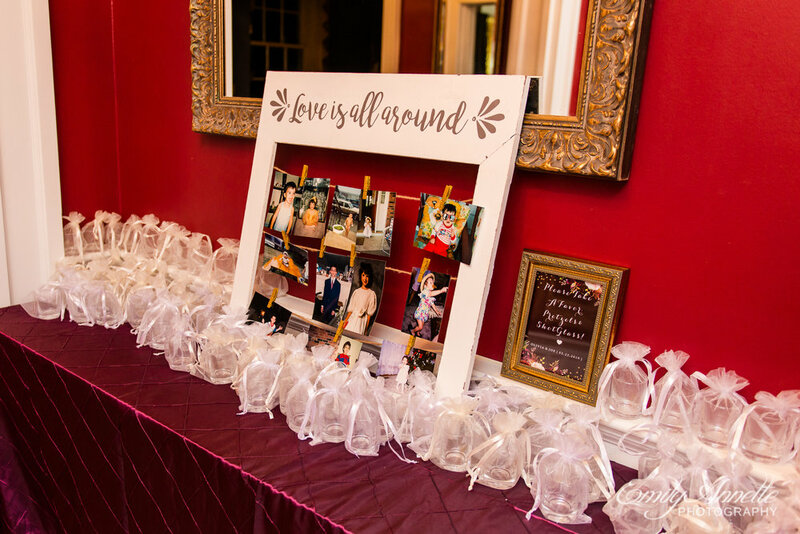 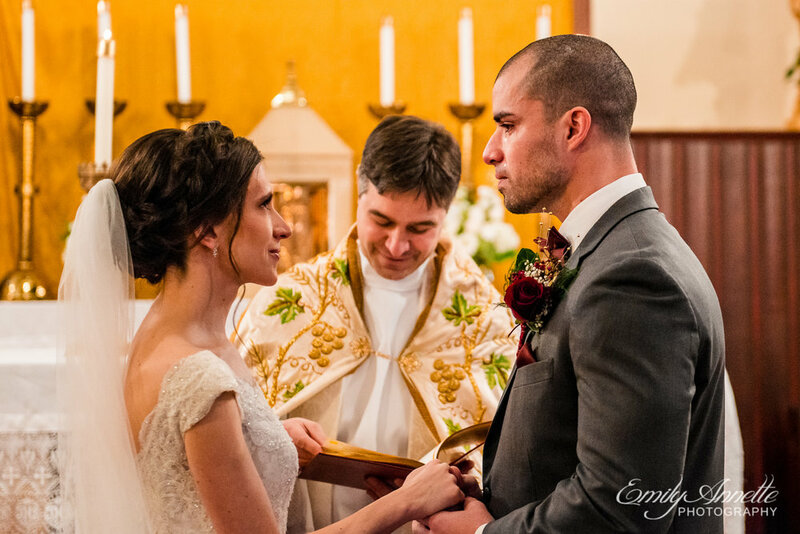 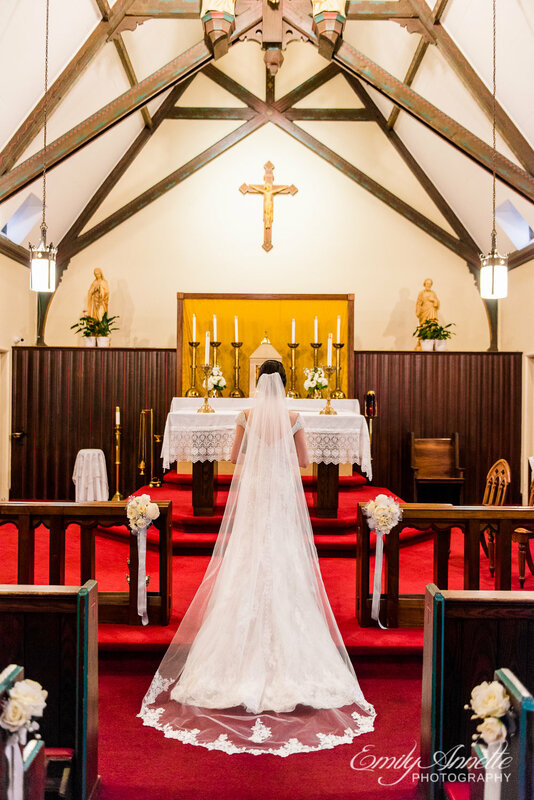 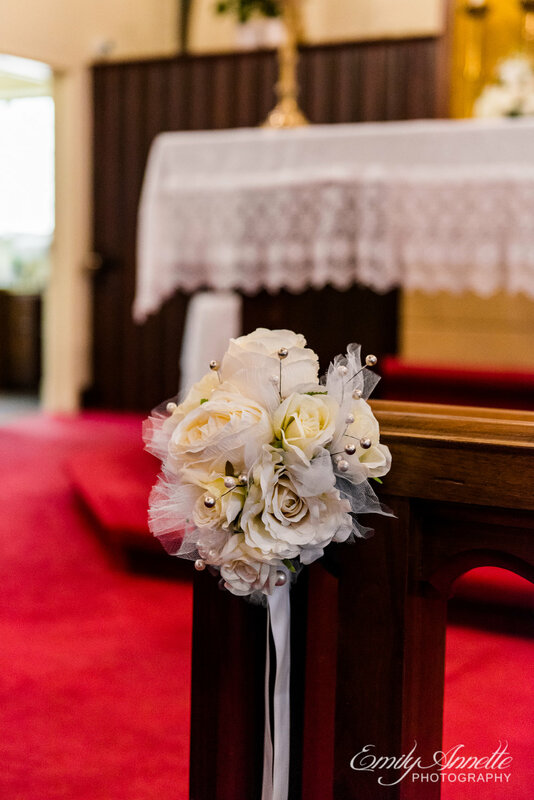 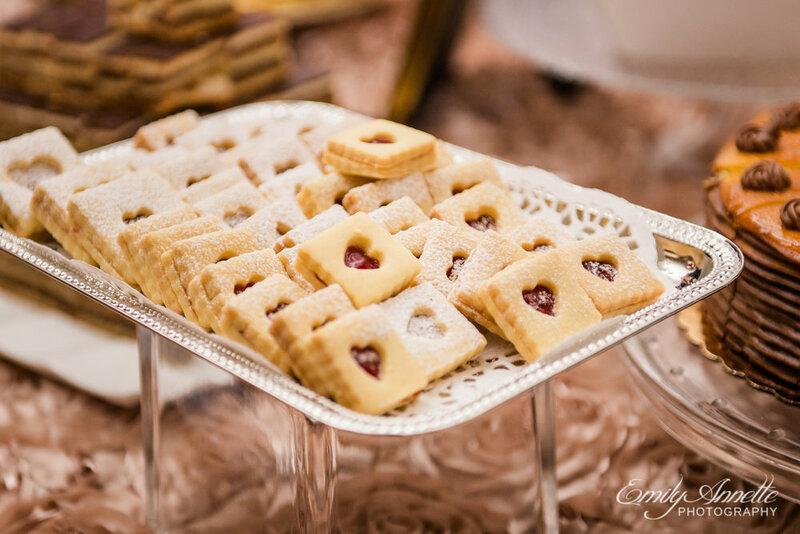 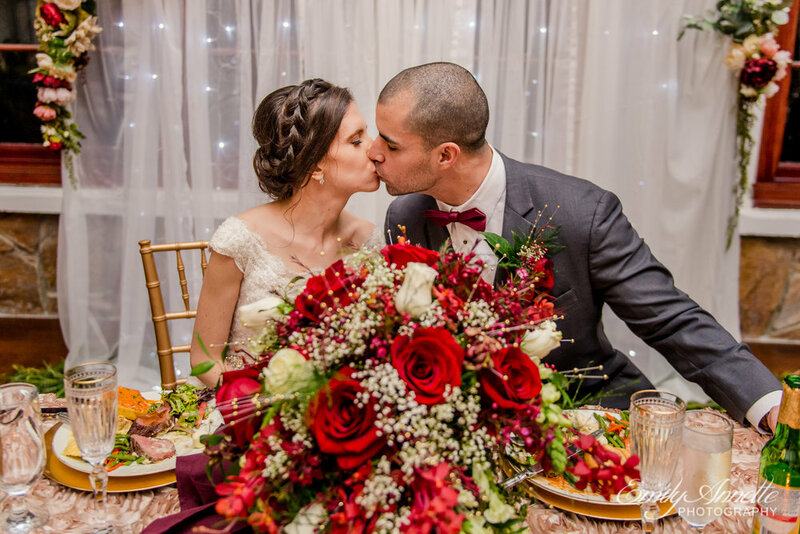 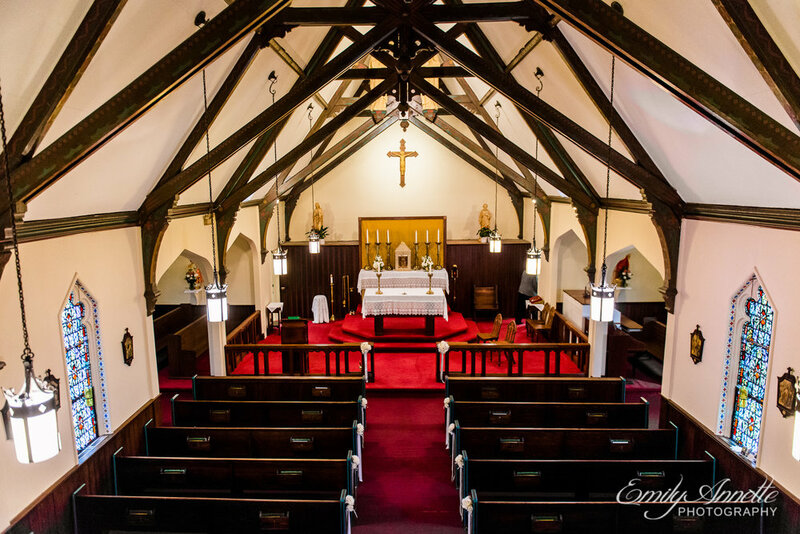 On top of that, they had a beautiful ceremony in the adorable little Chapel of the Immaculate Conception at St. John the Apostle Church in Leesburg, followed by a reception at the beautiful Raspberry Plain Manor just a short drive away. 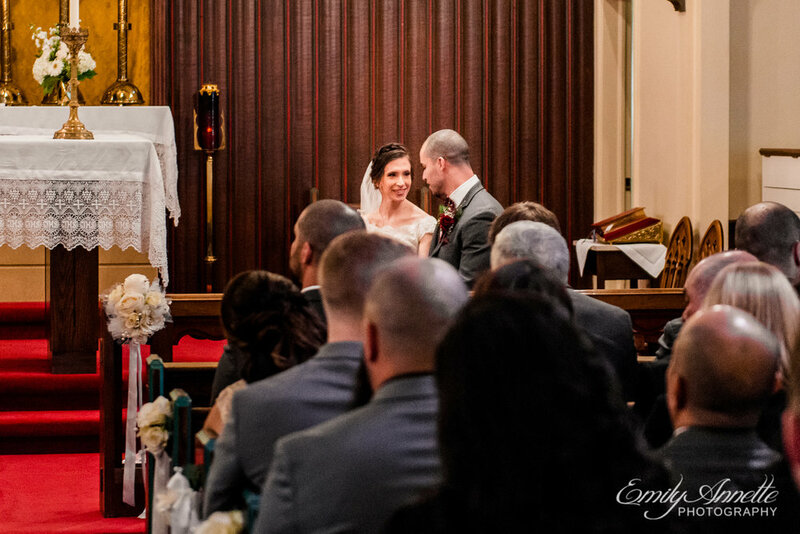 Olivia and Joe are a gorgeous couple, and such genuine people. 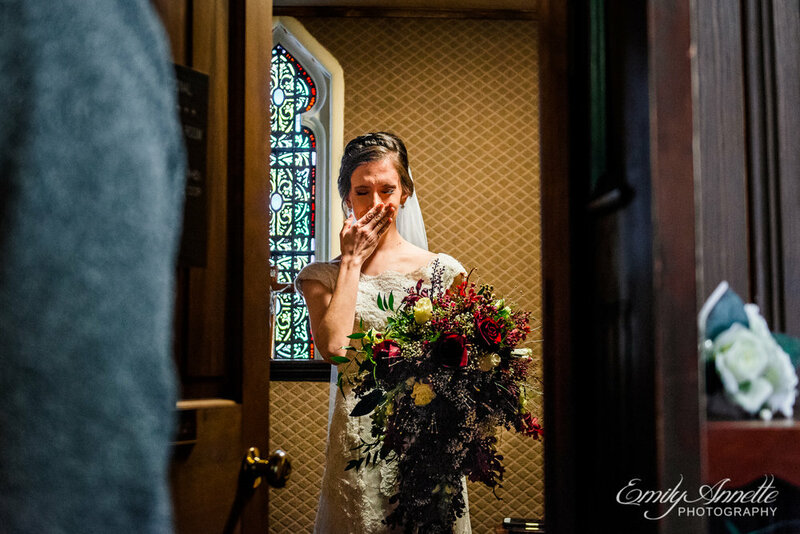 Working with Olivia before the wedding was a dream, and the two of them seemed very down-to-earth and just genuinely full of bliss on their wedding day, soaking in moments together and with their families. 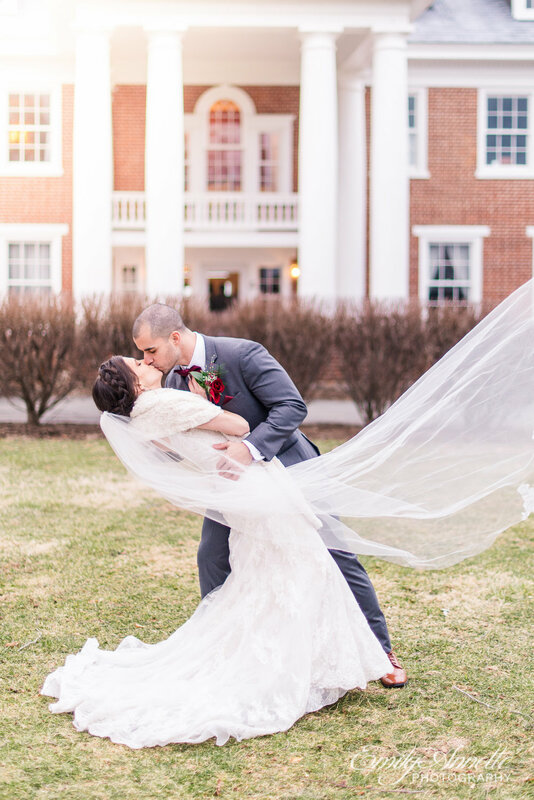 Olivia is a fellow Marymount alumna, so I saw a few friendly faces during their wedding day! 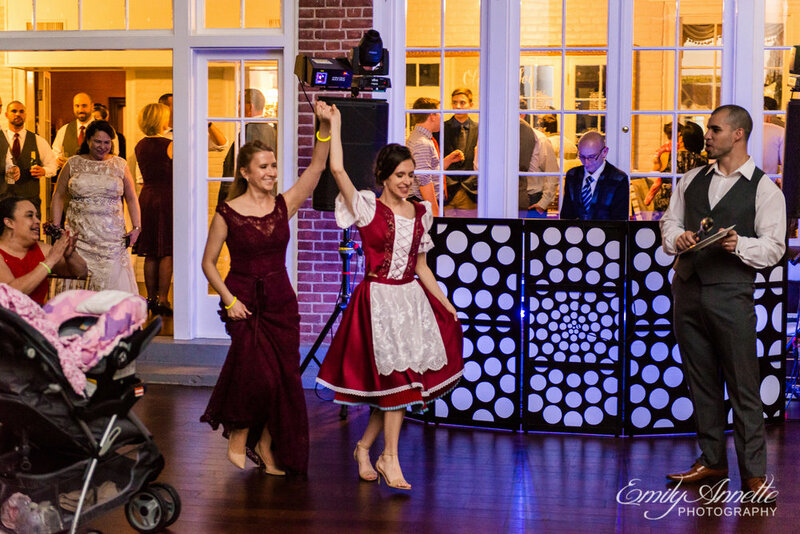 During their wedding reception, Olivia changed into a traditional Hungarian dress and danced with family and guests as her new groom tapped along to the music with a spoon and plate, breaking off chunks - and the number of pieces of the plate that fall are the number of children the couple should expect, according to tradition! 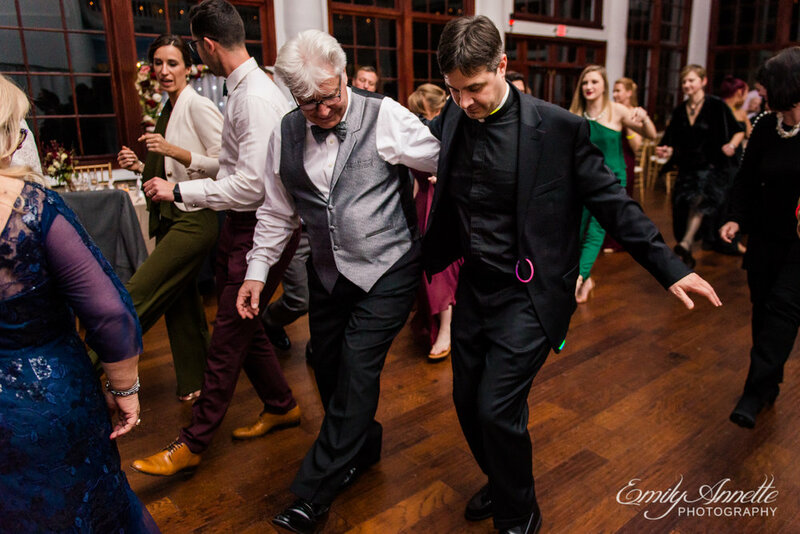 Of course, after going through several plates during the dance, Joe scooped up his broken pieces and then his bride and carried her right out of the reception! 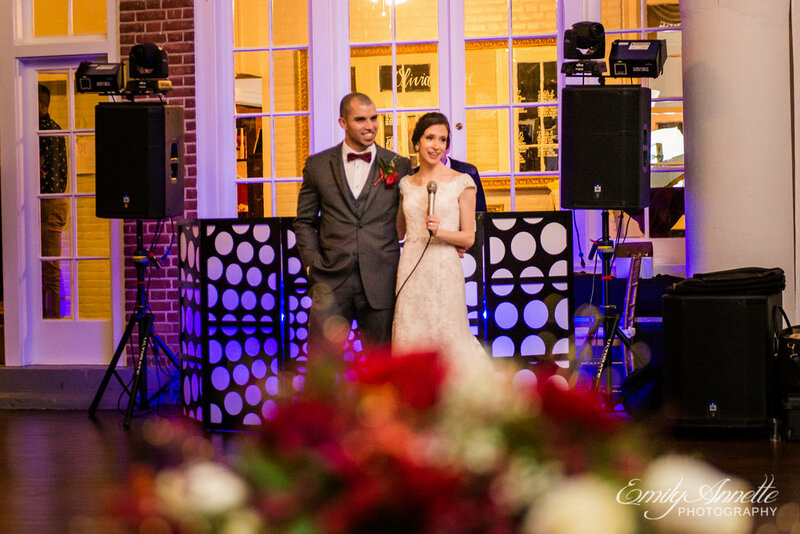 That wasn’t the end of the evening, though - the two came back for a few dances, then had a super-fun glow stick exit as a final sendoff.